Jump King is a well-known trampoline manufacturer. The company offers various trampolines shapes, and sizes. Jump King trampolines offer a great way to enjoy outdoor activities, fitness, and fun. We also provide replacement parts including frame pads, jumping surfaces, enclosure systems, accessories, ladders, weather covers, and anchor kits. 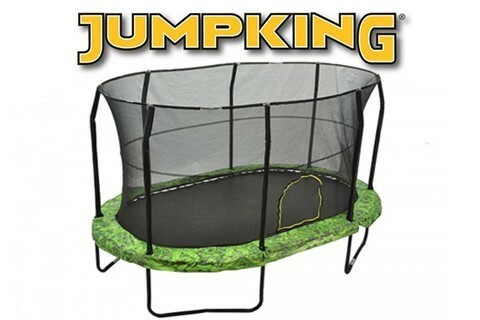 Jump King products are used by children and adults worldwide.